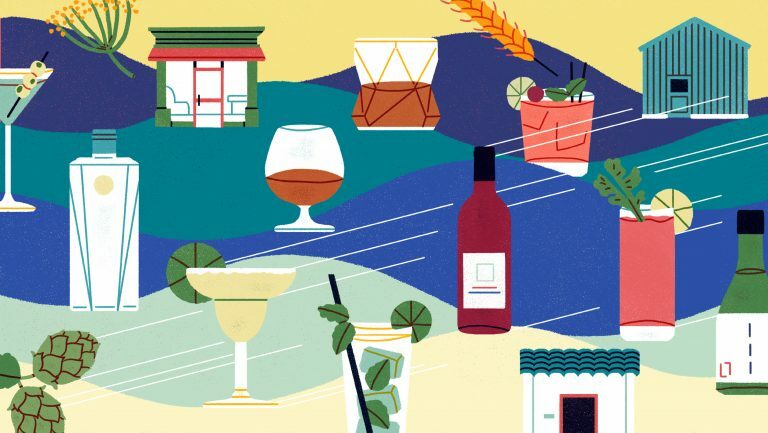 Terroir is a construct, a catch-all for the elements of a place that lead its wines to smell, taste, and feel a certain way. In some cases, the personality of a site’s wines is very consistent, allowing experts to identify it routinely in blind tastings. But the possibility of such distinctive character leads some to dogmatic judgments, insisting on a particular complexion for wines from a given vineyard and, sometimes, denigrating wines that deviate. Humans crave a degree of consistency, but too much rigidity in wine appreciation puts analysis above exploration and appreciation. It oversimplifies, confining terroir in a small box. That also limits the depth of our understanding of a site. It’s true some wines are made in a way that renders them simple or generic. Extreme ripeness, or under-ripeness, is an enemy to fruit complexity. Excessive oak conceals underlying signatures of variety and site. Certain commercial yeasts can create misleading flavors, allowing, for example, a Northern Hemisphere Sauvignon Blanc to resemble those from New Zealand. But, even putting all these things aside—along with additives and aggressive winemaking techniques—there are many things that affect a wine’s character and result in legitimate variation between offerings from the same vineyard by different producers. 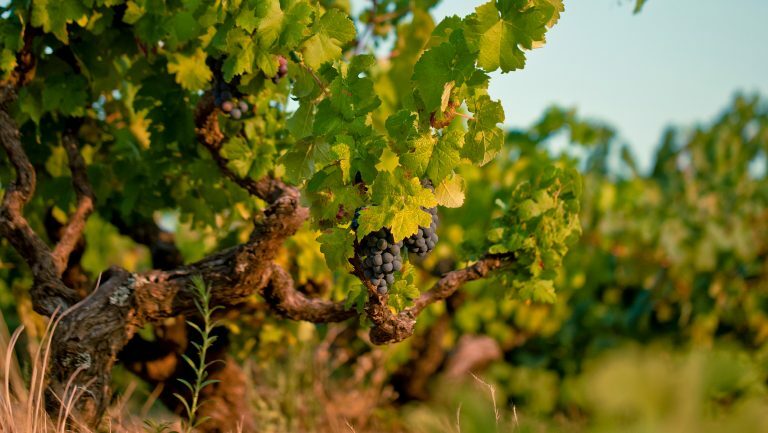 Some variables, such as vine age, clone, rootstock, slope, and depth of topsoil, may lie with specific blocks or rows a producer is allocated. 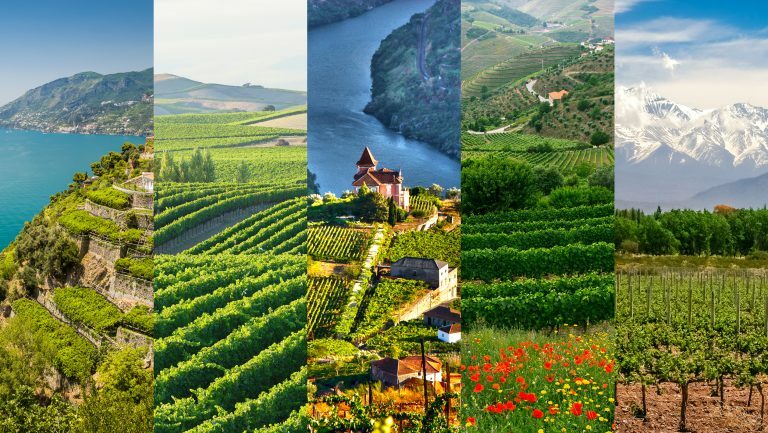 Then, there are choices about trellising, timing and amount of irrigation, cover crop, tilling, and harvest date, which can vary based not just on stylistic preference, but also on micro-terroir and the character of the specific vines. All these options suggest that very specific judgments about what is, or is not, a correct representation of terroir are dubious. Even given identical blocks, there can be a wide range of wholly legitimate site expressions. The decisions affecting the outcome start with pruning and finish with choice of a release date. Accepting, and even encouraging, this variety and trying the wines with an open mind delivers more insight into the terroir. Think of a vineyard as some other scene—a forest, perhaps. If you walk through the forest on a bright, summer day, you’ll experience one expression of its character. The light, colors, aromas, sounds, and feel of the air will be a certain way. You might find it peaceful or energizing. But take the same walk on a moonless winter night, and your impression will be very different. The cold air bites at your skin. Colors are limited to shades of blue and black. The sounds and aromas are very different, too. In this case, the forest might make you feel lonely or fearful. Those are two very different senses of exactly the same place, neither less valid than the other. Terroir—sense of place—is a human concept. It is only manifested through our individual senses and perspectives. Winemakers show us the way they see that terroir through their wines. People often debate whether winemaking is craft or art. Craft connotes performance of a skilled profession to create an object, largely by hand. Art is the use of creativity and skill to create something valued primarily for its beauty or emotional resonance. Clearly, both apply to wine. We can look at different wines from the same vineyard as we would representations of the same place by different painters or photographers—people who are at once artists and craftsmen. Any given landscape would easily be recognized, yet look very different, in works by van Gogh, Monet, and Seurat. Their different styles have stirred vehement debate among critics and enthusiasts alike as to which is better, more real, more evocative. But none of those works is inherently less valid than the others. Photographers might represent a vineyard in hundreds of ways, selecting angles, lighting, time of day, camera, lens, filters, settings, retouching techniques, and output media. The appearance and moods created could be very different. Winemakers do the same. Viewers and tasters may disagree about which rendition is more pleasing, based on their own preferences and backgrounds. But if the wine is sound, distinctive, and reasonably transparent to site and vintage, there is no right or wrong. Megan and Ryan Glaab of Ryme Cellars make two different Vermentino wines every year from Las Brisas Vineyard in Carneros. They label the wines “Hers” and “His.” Sometimes the Glaabs pick both lots of fruit on the same day. In 2017, they picked three weeks apart. Megan pursues a fresh, bright style, similar to wines you might find on the Ligurian coast. She presses the grapes whole cluster and ferments only the juice. Her wine is bottled with minimal aging. Ryan’s approach is totally different and reflects his affinity for the minimally sulfured, skin-contact wines of producers such as Sardinia’s Tenute Dettori. Skin contact in white wines, like stem inclusion in reds, is a subject of debate with respect to terroir. But, if skins for red wine grapes provide character most people consider essential to terroir, shouldn’t the skins of white wine grapes be at least acceptable? 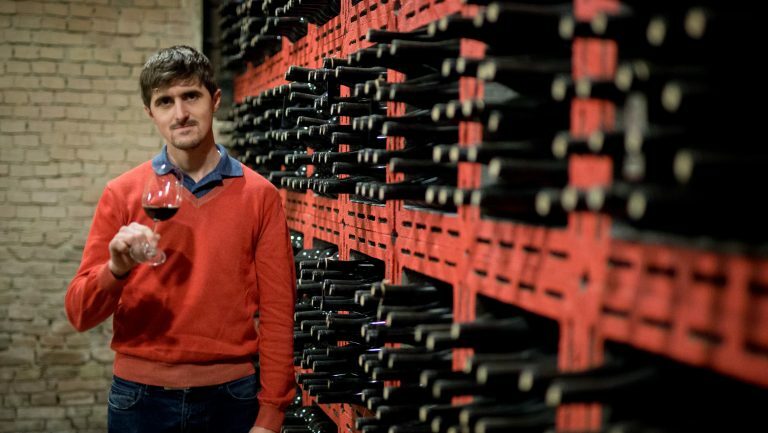 Even with the same juice and far less divergent stylistic sensibilities, it’s extremely unlikely that two winemakers would wind up with precisely the same wine. 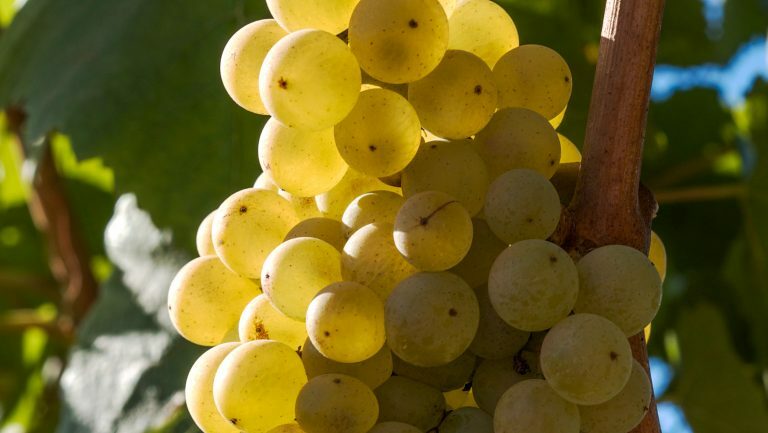 In the 2010 New Zealand Riesling Challenge, 51 tons of Riesling harvested on a single day from the Waipara district were divided into 12 lots and shipped to as many winemakers. They were tasked with making a Riesling in any style they chose, but based at least 85% on that fruit. Certain details about those wines—pH levels and the like—were never made public. But, from the information presented and from tasting the wines, it’s clear they were all unique. Alcohol percentages ranged from 8.5% to 12.8% and sugars from virtually dry to over 55 grams per liter. There were aromatic wines and subtle ones, floral and fruity, fresh and reductive. General wine styles aside, there’s also divergence among winemakers on how best to expose terroir. Some do as little as possible, believing a minimalist approach allows site character to shine through. But even those producers may make slight changes in the regime, from one vineyard to the next, if the fruit seems to want that. Others follow the same “recipe” for each vineyard, reasoning that, if the only variable is site, then terroir is revealed. Lagier-Meredith, in Napa Valley’s Mount Veeder AVA, uses this method to highlight differences between Syrah and Mondeuse Noir in varietal wines made from vines in adjacent rows. The one-size-fits-all approach can have downsides. For example, barrels that complement one clone of Pinot Noir may overwhelm another. But, with more robust grapes, such as Cabernet Sauvignon, that is less of a concern. Greg LaFollette sometimes takes yet a different tack on exposing terroir. A prolific and influential winemaker and viticulturist, LaFollette has shaped wineries including La Crema, Hartford Court, and Flowers, and planted some of Russian River Valley’s top vineyards. He is now winemaker and partner at Alquimista Cellars. LaFollette will discern the signature characteristic of a plot and then, if warranted, use viticultural techniques, but minimalist winemaking, to emphasize that fingerprint. “I use a carbohydrate repartitioning strategy in the vineyard, through selective leaf pulling and water deficits very early in the season, to steer the vines toward reproduction rather than vegetative growth. This also limits the number of clusters and the berries’ cellular division and expansion. The result is smaller berries with more concentration and greater phenolic ripeness at lower Brix.” That increases the ratio of floral to savory notes in the wine, while maintaining good acidity and moderate alcohol. In the winery, you could say LaFollette further emphasizes the floral notes by doing nothing. Manchester Ridge’s challenging environment and low pH soil results in grape must with relatively little yeast assimilable nitrogen, or YAN. 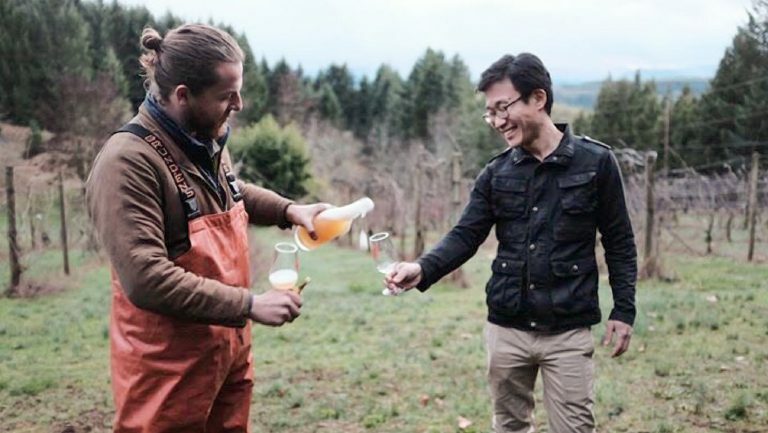 His non-supplemented, native fermentations are a slow progression of many yeasts, which become active and then die at different alcohol levels, each contributing their own personality, thus increasing complexity. Ana Diogo-Draper, Director of Winemaking at Artesa Winery, changes her approach depending on whether she’s trying to represent the character of an AVA or a single vineyard, and depending on the attributes of each block within a vineyard. For example, she picks all Chardonnay based on pH. However, that pH varies by wine and its stylistic intent. There is no single way to best express the terroir of any vineyard. No wine is a concrete expression that tells the whole story. And, even if this were the ideal, it would impossible for multiple winemakers to reflect terroir in exactly the same way. It’s better to think of wines as individual photographs, each capturing a vineyard at a moment in time from a specific perspective. One may resonate more with us than others, but we learn about the terroir by experiencing a variety of expressions from different people over multiple vintages.